3 WHEELER RD - Here is an opportunity to own approx. 65 gorgeous wooded acres in the Bruton Branch area. 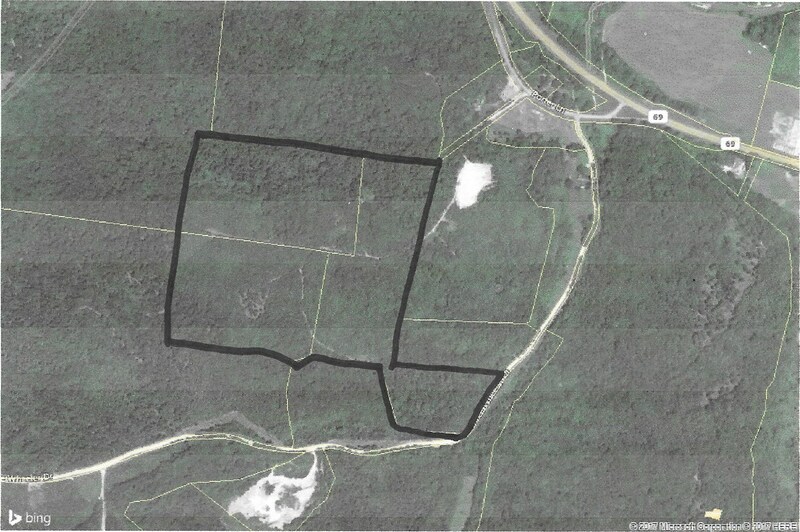 Property has lots of secluded Cabin / Home Building Sites, has No Restrictions, and is loaded with Whitetail Deer & Turkey! Other features include some marketable timber in Oak, ATV trails, great for hiking, and electricity is available at the road. This property would make a great weekend retreat, with the famous Pickwick Lake less than 3 miles away! Great area if you enjoy fishing, boating, camping, and other recreation. Pickwick Lake is one of the best fishing lakes in the USA. It’s one of the hottest destinations for anglers in the South. Pickwick Lake is 53 miles long, part of the Tennessee River and created by the Tennessee Valley Authority. The lake starts at the dam built in 1938 and extends south along the Mississippi, Alabama state line. Pickwick Lake is a sport fishing paradise that increases yearly. Anglers have a wide variety of fish species to choose from, including bass, crappie, brim, catfish and many more. Fisherman report large-mouth bass caught on the lake at 10 pounds plus and small-mouth bass at 7 pounds plus.